14 Hallmarks Of Successful Business Team-Building Activities | CareerPro Inc.
As a manager, simply telling your employees what to do is not enough. If you want to access their full potential, it’s crucial that you get to know them—and that they get to know each other. Team building is a great way to foster a positive work culture and exceptional collaboration between employees. These activities should actively engage your employees, making the time spent away from typical assignments worthwhile. Below, members of Forbes Coaches Council shared some key components of successful team-building efforts. 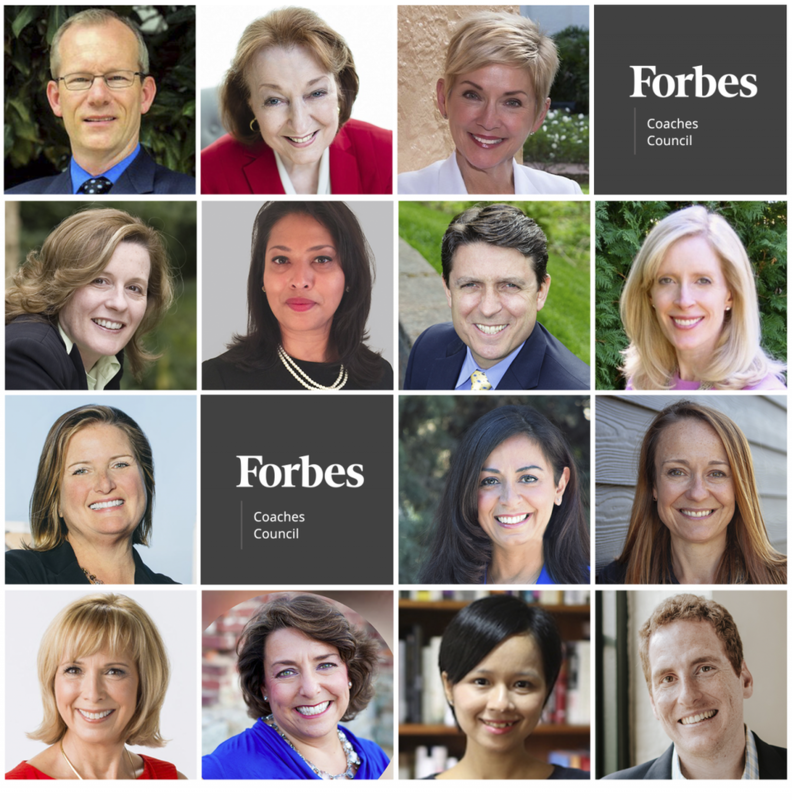 Members of Forbes Coaches Council discuss the key components of a successful business team-building activity.PHOTOS COURTESY OF THE INDIVIDUAL MEMBERS. I notice when the staff gets sent to training, it sends a message that they—not the leaders—need help and motivation. Leaders should be first in and last out of team-building activities, or value is lost. Leaders who work with others, become vulnerable and put themselves in a position to serve during these events and exercises create new bonds that carry over into the office. – John M. O’Connor, Career Pro Inc.